Last week I met with a client that does really well financially. However, he expressed some frustration in his ability to do more with his time and ability. As we talked, I grew to understand that his issue is that he is unorganized. Not so much with how he structures his day, but who. In other words, in sorting through his responsibilities, I realized that he didn’t necessarily need to handle a number of tasks on his own. I asked about the possibility of having an assistant that he can delegate to. I could tell that this solution could lead him to be more productive with the time he has, but that, for him, it wouldn’t be so easy. When I looked at his assessment I saw that this person has an issue when it comes to delegating. He admitted he dowesn’t delegate well and even when he does, if the person is slow, he does the work for that person. This causes him to not get a chance to grow. 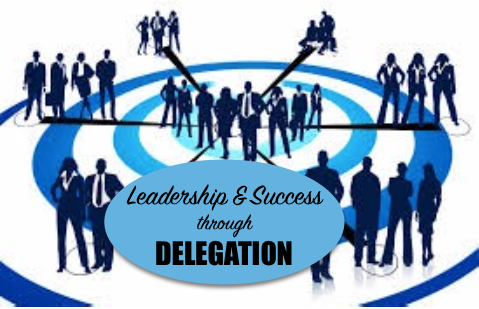 Delegating and monitoring is an art, and is an important part of leadership. It may seem that being a leader means you are the master of everything. 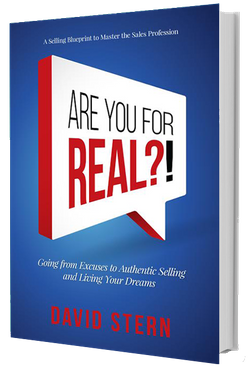 But, as nationally-known and respected leadership counselor John Maxwell explains, real leaders KNOW the way, GO the way and SHOW the way. Many people get the first two, but it’s that sharing, delegating and letting go involved in the last piece that creates problems. In this case, I try to boil things down by asking clients to write the things they do down —everything, and in no order of importance; we leave that for later. The idea is to sort through it all once we’re done to separate what truly they must handle from what can be given to their team members. Unfortunately, when it comes to writing, people tend to shrink and disappear. I could call it lazy, and it wouldn’t be entirely untrue, but really it’s about taking those tasks that have become so ingrained and familiar out of your head and onto a piece of paper. And I admit, that’s a challenge because most of us do things everyday that don’t require much conscious thought. Often it’s called tribal knowledge; what is rote that isn’t obvious to someone else. It is, however, a critical step and one that can be quite eye-opening. People who have gone through the steps to budget or to diet are usually asked to perform the same exercise. Write down what you spend every single dollar on, or every morsel of food you eat to bring it to the forefront of your conscious mind. It makes people feel uncomfortable perhaps to see how they may be misspending their money or eating unhealthily. As they say, however, admitting your issues is the first step to solving them. So, why should leaders delegate, apart from the obvious time it will ultimately save them?